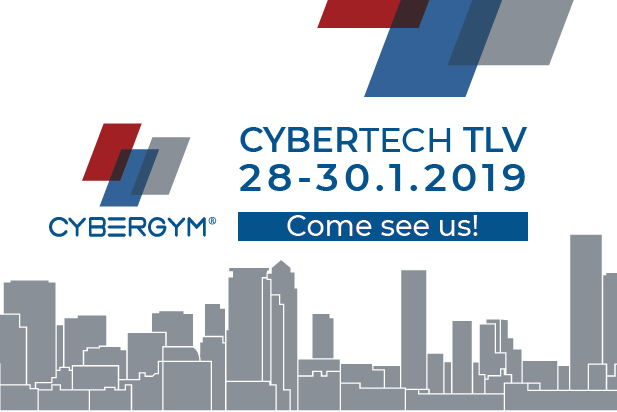 CYBERTECH2019 - Train. Qualify. Defend. Come and visit our booth to learn about our new programs and tools. Fill out the short form below to schedule a demo of our global training platform (WCWA), or simply come and hang out with us. See you there! Meet the CYBERGYM Team. Schedule a meeting now!